One of the benefits of renting your home is not having to worry about maintenance or repairs after a major disaster. But what about your stuff inside? 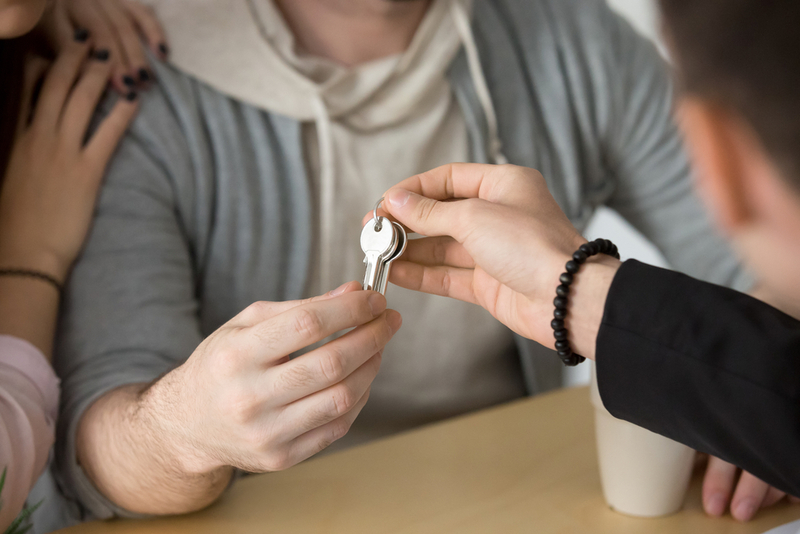 Your landlord’s policy will pay for any damage to the building, but without renter’s insurance, you’ll be left paying for your belongings out of your own pocket. Below are some answers to common questions about what these policies cover and why you need one. What Events Does Renter’s Insurance Cover? The standard renter’s insurance policy protects against a broad range of disasters, including everything from fire and broken water pipes to volcanic eruptions and riots. Floods and earthquakes are specifically excluded, though, so you’ll need a separate amendment if you live in a vulnerable area. Will Renter’s Insurance Protect Me From Theft? Fortunately, the umbrella of protection provided by renter’s insurance also covers losses due to theft and vandalism. However, if you have especially valuable items like jewelry or expensive electronics, you may need to extend your coverage. Does It Come With Liability Protection? Just like homeowner’s insurance, a renter’s policy includes liability protection that shields you from lawsuits stemming from an accident caused by you or someone in your family. If your kids break a neighbor’s window or your dog gets into a fight, your renter’s insurance policy will pay for damages and your legal expenses. Compared to the cost of replacing everything you own, renter’s insurance is actually extremely affordable. Most people will be able to get all the coverage they need for just a couple hundred dollars per year. As a Nationwide® Insurance office, Phillip Kent Beck Agency provides industry-leading coverage to customers throughout the High Point, NC, area. They pride themselves on providing customized solutions to every customer and will take the time to find a policy tailored to your specific needs. For your free renter’s insurance quote, visit their website or call (336) 434-2111, and follow their Facebook for more news and updates.